Ulta's 21 Days of Beauty Sale happens twice a year—once in the fall and once in the spring. Seeing as it's (somehow) already March, and warmer days and colorful blooms are right around the corner, we've been not-so-patiently waiting for the beauty retailer to release details on 2019's first big beauty blow out. After all, knowing the ins and the outs of the sale ahead of its kick-off helps us plan out our purchases and take advantage of the best deals. (By now, we've got this sale-shopping thing down to a science; we know preparation is key). According to Refinery29, the beauty retailer just released information about this spring's sale, including the specific dates, the brands and products we can expect to see, and the discounts we can expect to score. Keep scrolling to see everything we currently know about Ulta's 21 Days of Beauty Sale (hint: there's an exciting twist to this year's sale that makes it different than any that came before). The sale will kick-off on Sunday March 17. This happens to be St. Patrick's Day, so if you're planning on celebrating the holiday be sure to set an alarm on your phone so as to not miss out on the first day's deals. Just like the name implies, the sale will run a full 21 days, lasting all the way through Saturday April 6. (Yup, that's almost a full month of discounted beauty products up for grabs). Ulta hasn't released the complete calendar yet, which will show exactly what products are offered on each day, along with the exact discount you'll receive if you purchase them. Despite that fact, we still have a little intel to share. For one, each product that's a part of the sale will be discounted up to 50% off its original retail price. That means you'll get products from fan-favorite brands like Mario Badescu, Mac, Tarte, and Urban Decay for half-off. What's more is that Ulta's using this season's 21 Days of Beauty Sale as an excuse to drop a number of never-before-seen products on its shelves (both physically and virtually). Expect to see brand new products from brands like Anastasia Beverly Hills, Peter Thomas Roth, Dermalogica, Smashbox, Philosphy, and (wait for it) Kylie Cosmetics. While you wait for the full details to be released (we'll let you know as soon as they are), keep scrolling to see 5 of our all-time favorite products to shop at Ulta. 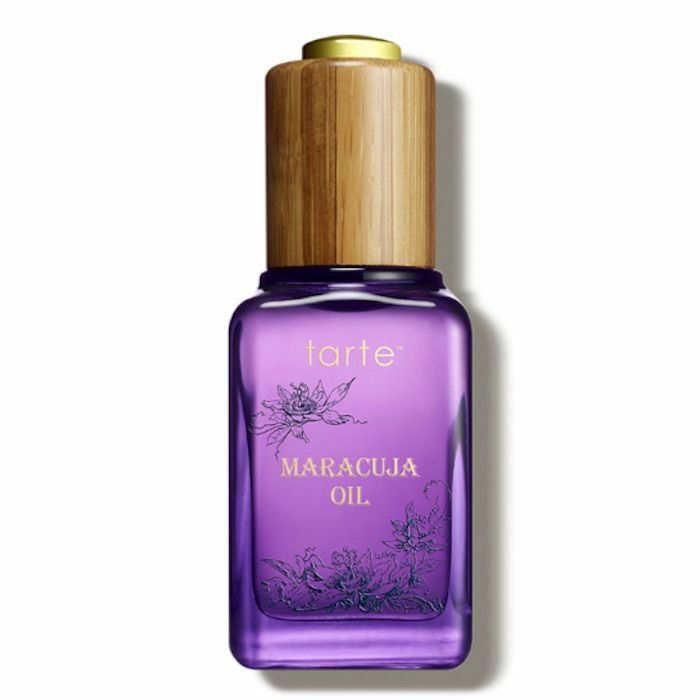 Tarte's Maracuja Oil is a classic product from the brand. It promotes smoother, brighter, and firmer skin, plus it offers a power shot of hydration. We especially like the fact that it's vegan and formulated with all skin types in mind (even oily and acne-prone skin!). 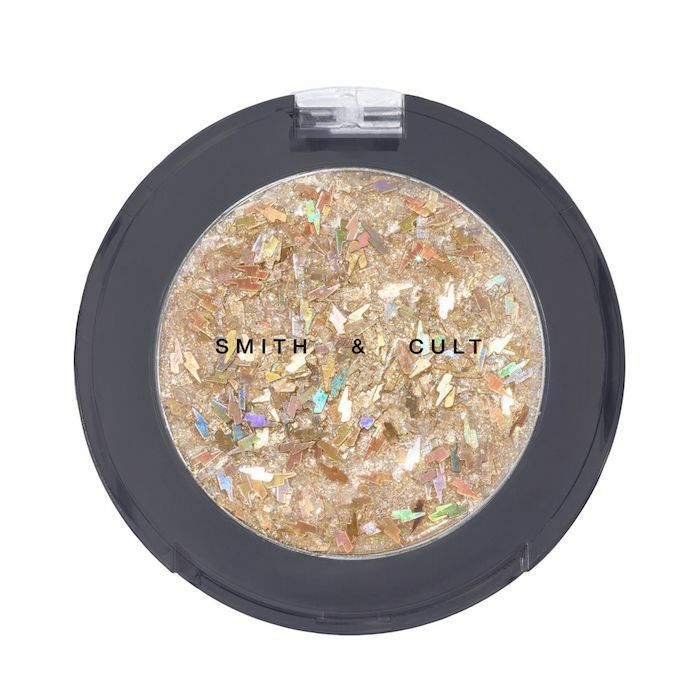 I was lucky enough to test Smith & Cult's new glitter pastes, and they're major. When I swatched them, they were chunky, balmy, and shiny, which is everything I want from a glitter paste and more. Look close and you'll see the chunky holographic pieces shaped like lightening bolts. Cool, right? It's no secret that we love a good scalp scrub to slough away dead skin and leave our hair feeling smooth and fresh. 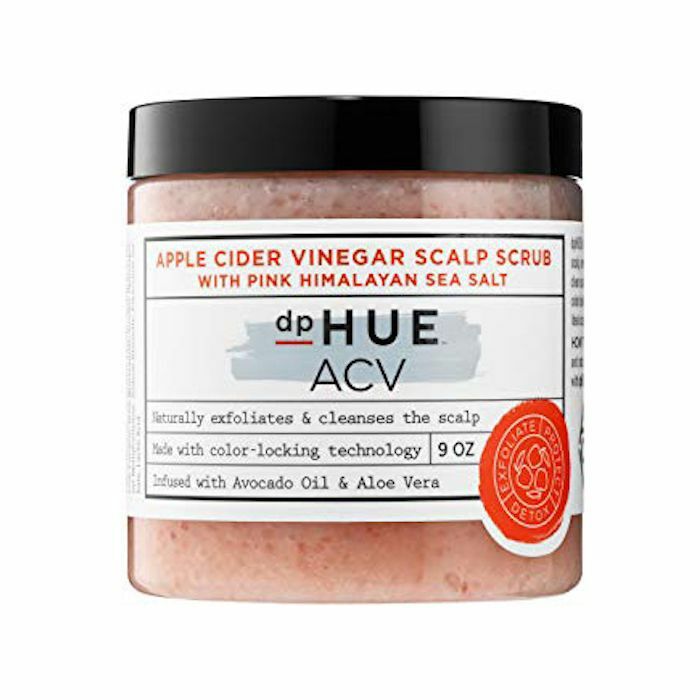 This one harnesses the power of apple cider vinegar to rebalance the scalp's pH and dissolve product build up. 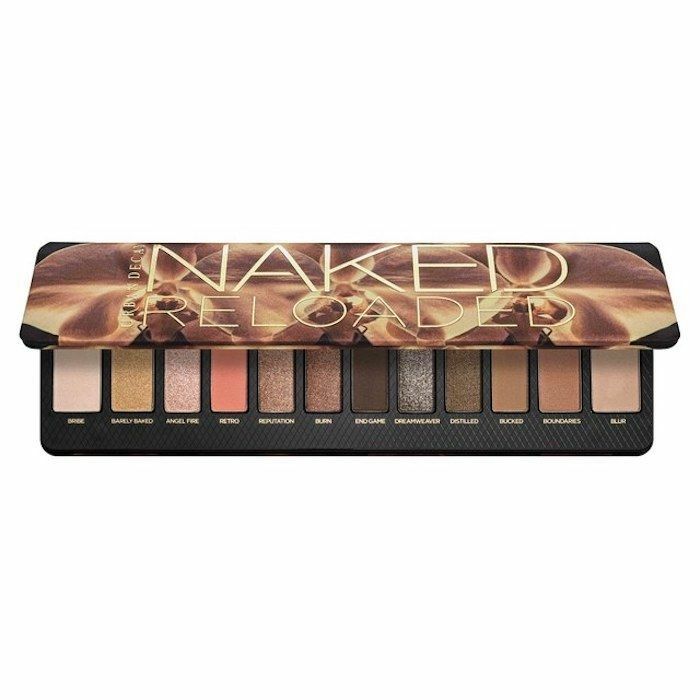 Urban Decay's new iteration of the beloved Naked Palette is everything I want from a neutral eyeshadow palette and more. The range of 12 shades range from matte cocoa brown to shimmery sand. I love every single one. 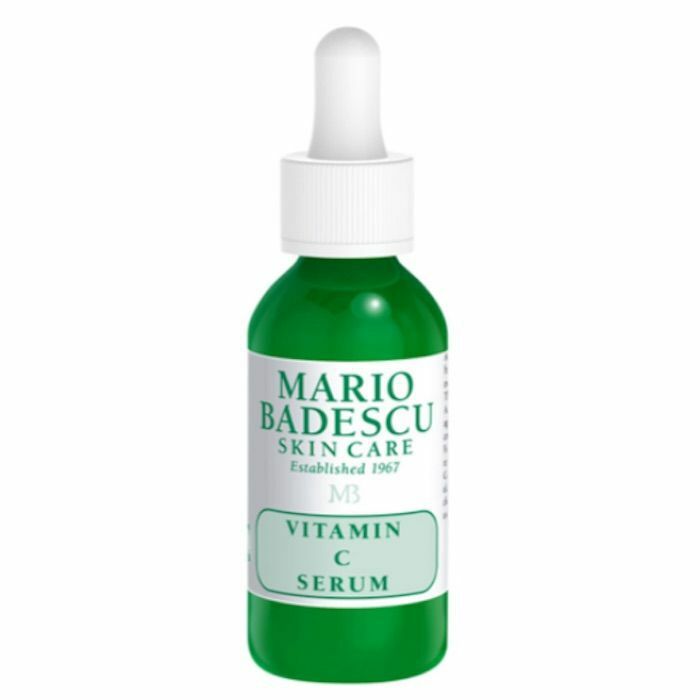 Mario Badescu is a brand that's sure to be included in the upcoming 21 Days of Beauty Sale, so it's not unlikely that this vitamin C serum could make the list. Like all other vitamin C serums out there, it provides antioxidants and brightening effects to the skin. Next, read all about the best beauty products we tried in February.